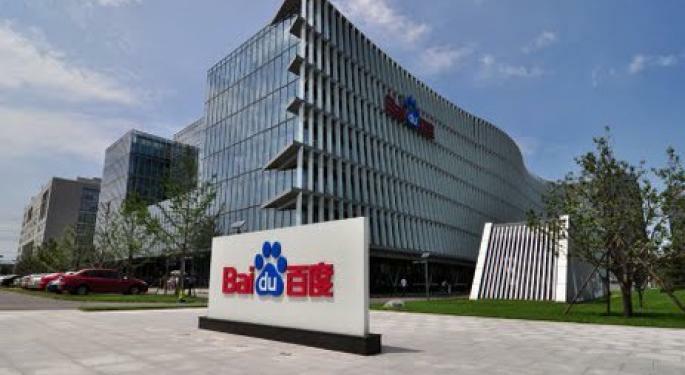 Chinese search engine Baidu Inc (ADR) (NASDAQ: BIDU) reported forecast-beating first-quarter earnings last month and issued upbeat projections for its second quarter. Later, the company announced plans to divest its financial services business. Bernstein analyst Bhavtosh Vajpayee upgraded Baidu from Underperform to Market-Perform and increased the price target from $240 to $305. Following Baidu’s divestiture of its food delivery, gaming and financial services businesses — and the U.S. listing of its majority-owned video streaming platform iQIYI, Inc (NASDAQ: IQ) — the company is left with its core search, newsfeed and nascent cloud businesses; the Nuomi stub of online-to-offline business; and its efforts in artificial intelligence, Vajpayee said in a Friday note. Bernstein projects the remaining businesses will generate 20-percent growth, with an equivalent compound annual growth rate in earnings. In Q1, Baidu’s core search may have grown 17 percent year-over-year, slightly slower than the 18-percent growth in Q4, Vajpayee said. 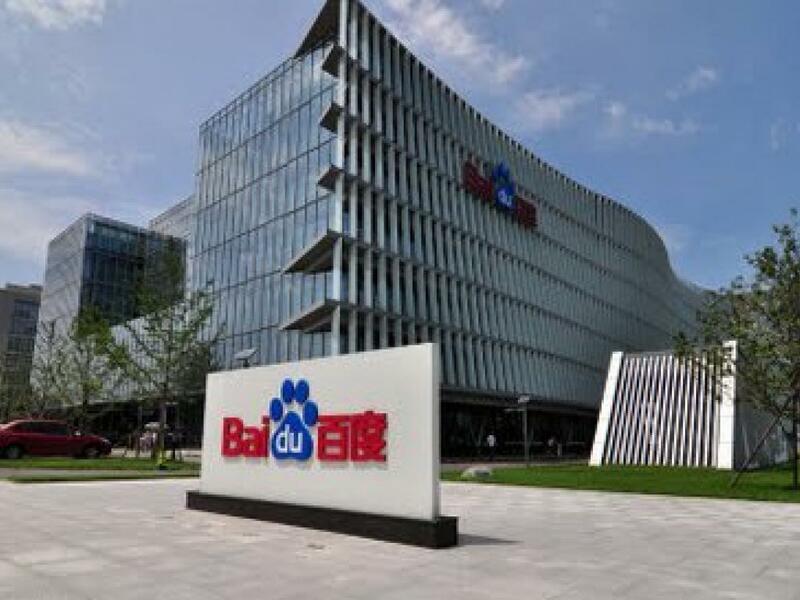 Baidu guided to a 19-percent increase in Q2. By 2019, when easy comps subside, Vajpayee forecast growth in the mid-teens range. The newsfeed business is likely to double in 2019; IQ will grow by 50 percent; and the cloud business will “top up the optics of revenues,” the analyst said. AI will not be valued independently by the market if it merely supports search or news, Vajpayee said, although the technology could be viewed on its own if used in voice and driverless vehicle applications. Baidu shares have added about 13 percent since the company’s April 26 Q1 print. The stock was up 0.49 percent at $270 after the open Friday. This entry was posted on Friday, May 11th, 2018 at 12:00 am and is filed under Benzinga, Immediately available to public. You can leave a response, or trackback from your own site.